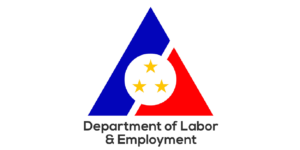 From the latest shared information online through prc.gov.ph, the Professional Regulation Commission (PRC) recently took part of the 115th Labor Day Job Fair Celebration sponsored by the Department of Labor and Employment (DOLE). For this year, the theme of the event is “Matatag na Kabuhayan at Trabaho Tungo sa Progresibong Pagbabago” and all interested job applicants went to Quezon City Hall last May 1, 2017 to check the available services by the commission. 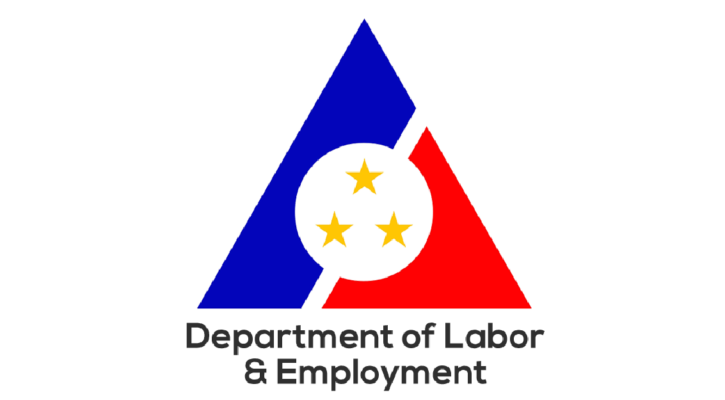 The PRC provided assistance for those who are submitting their application forms for the board exams and for job applicants and professional who need to renew their Professional Identification Cards, as stated by the commission’s official website. This kind of activity is very important to make sure that the PRC is continuously giving the best support to all licensed professionals in the Philippines.